Rohan Thakar and Ian Murchison of The Federal Inc. Photo by Marc Fowler/Metropolis Studio. 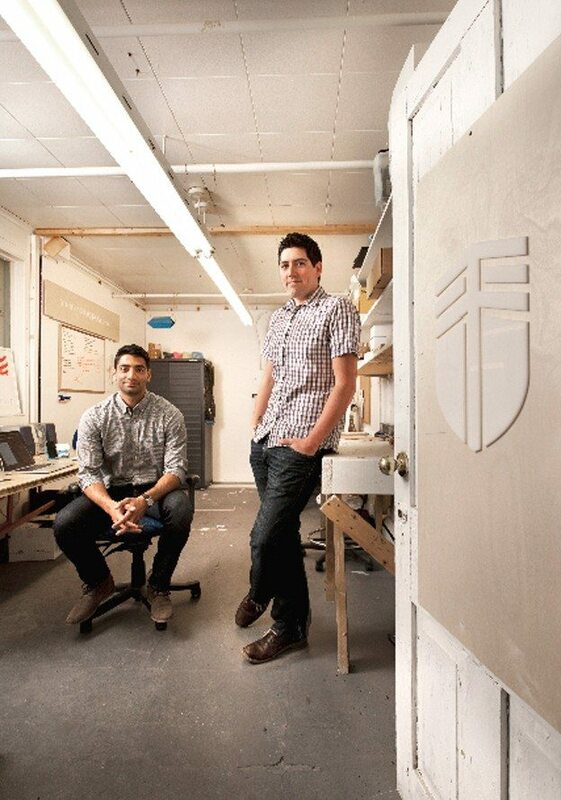 Designers too often over-complicate products by piling on features, says Ian Murchison, co-founder, with Rohan Thakar, of the start-up industrial design firm The Federal Inc. Hence the sleek functionality and buoyant good looks of the colourful Loop, The Federal’s rubber-based bike stand (it was a chance to use materials in a new way, says Thakar) that’s coming soon, we hope, to a street near you. Ditto the Xero Golf Towel with its waterproof smartphone pocket, absorbent towel for wiping sweaty hands or brows, and scrub pad for cleaning golf-club heads and balls. 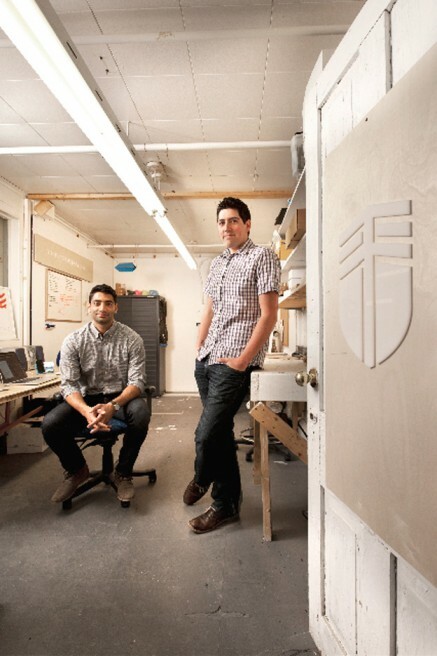 Murchison and Thakar met in Carleton University’s industrial design program, worked together at Research in Motion, and launched The Federal in 2012. Here, Ian and Rohan talk about their current design obsessions. Look for lists from Mary Birtch of Elite Draperies and Home Decorating and Katherine Skidmore, Domicile‘s design coordinator, in the 2014 issue of CityHome. 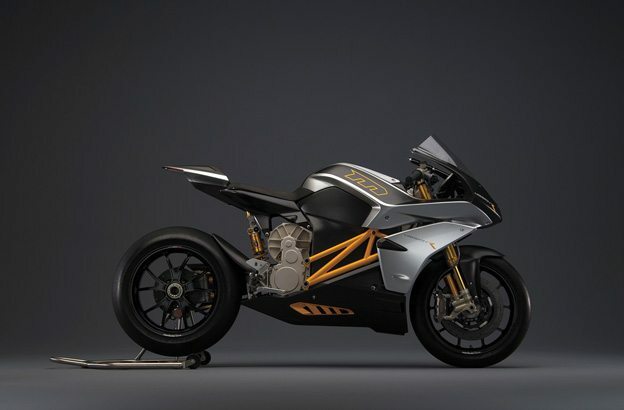 Electric power is poised to take on two wheels with Mission Motorcycles. Nest has broken the mould of bland beige boxes on your wall. 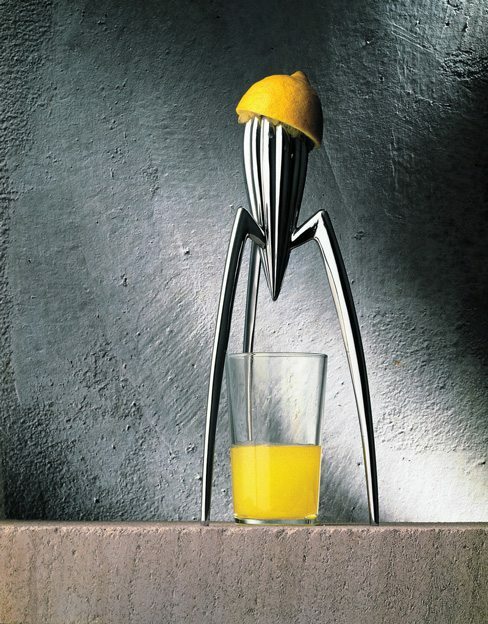 The Philippe Starck juicer. It’s an art piece and unlike any juicer you’ve seen. Ian calls this Starck juicer a unique art piece. The iPod/ iPhone. 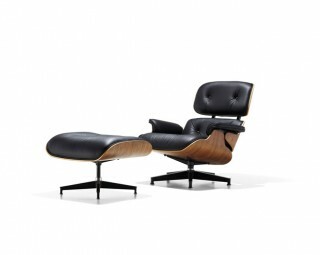 It’s the perfect blend of art and engineering — what a successful industrial design should be.